This 6"x8" Paper Pad has an assortment of Pages in this collection. Yes -- you can even use some of these pages to design your Planner Dashboards. 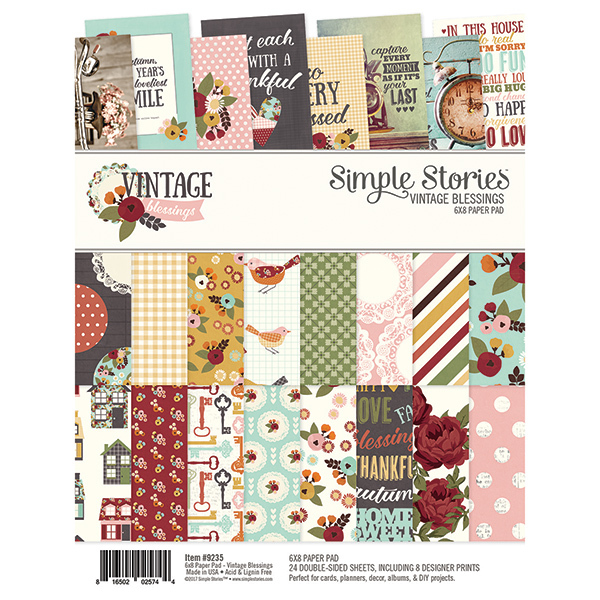 Look for coordinating Stickers, Washi Tape, Bits-n-Pieces, Chipboard and 12x12 Designer Papers.